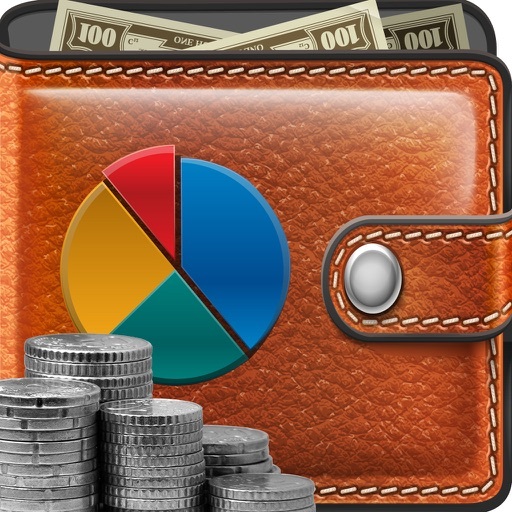 This is a full-featured finance software that you can carry in your pocket. 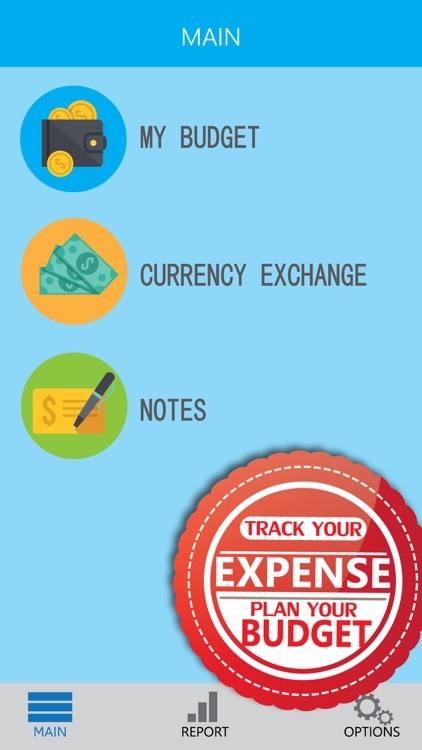 It is very powerful and easy to use program that will help you track and understand your personal finance. 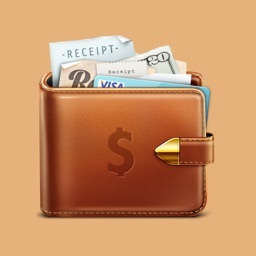 You’ll see where your money is going and where you could save money with just a glance. 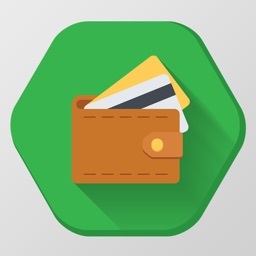 - Take control of your money. 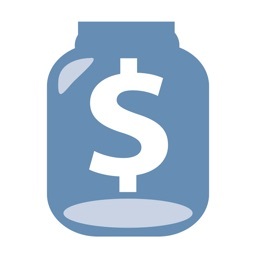 - Make your earning, expense and budget plan. 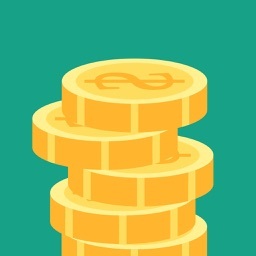 - Easy and quick transaction entry. - Flexible time periods like daily, weekly, monthly & yearly. 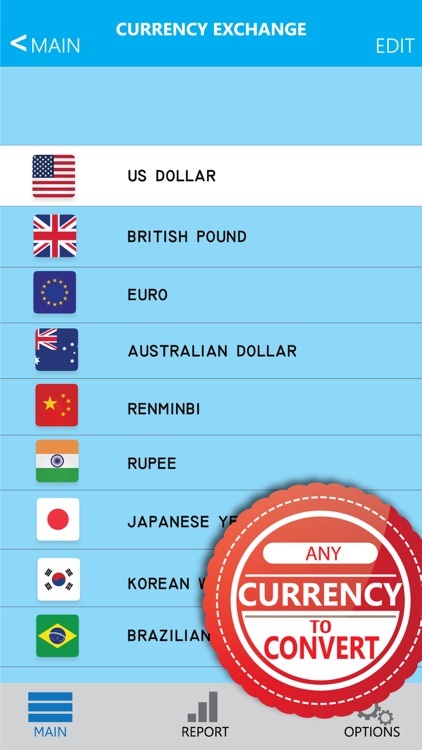 - Use different Currencies from currency exchange. 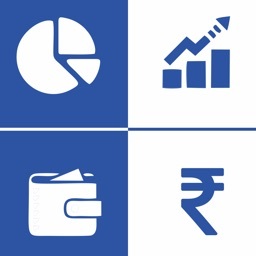 - Use currency converter and compare the real value of your money with other currencies. 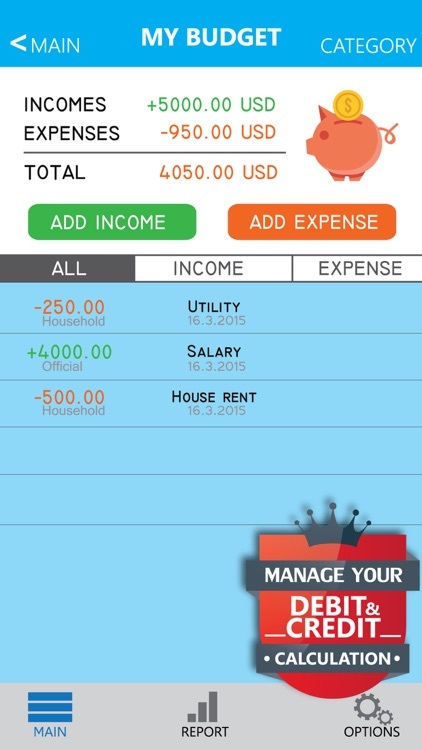 - Make notes about your budget, income and expense. - Set reminder for your bills & transactions. 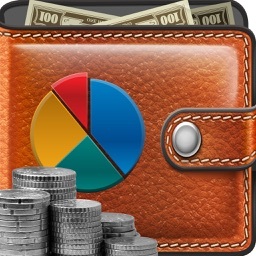 - See the history of your spending and earning. 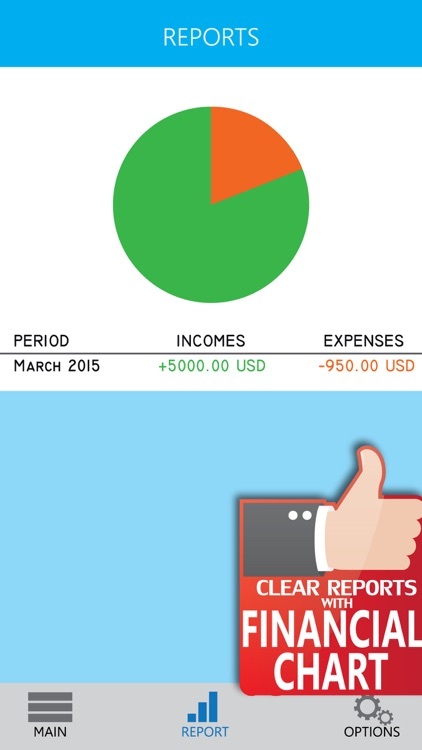 - Reports with pie charts. 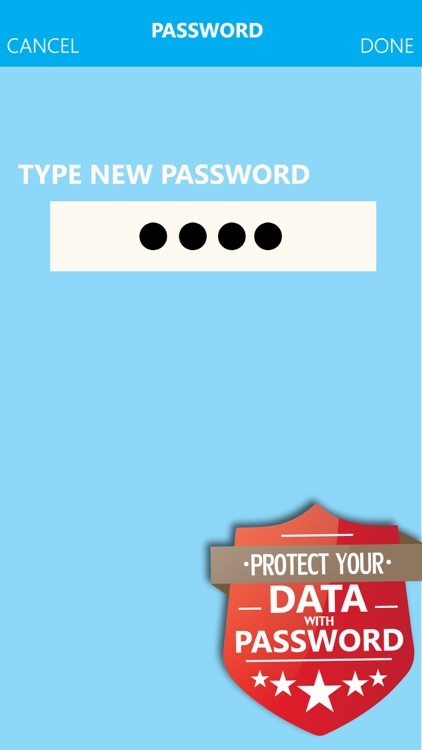 - With pin code code protection you can make your data safe and secret.